I am excited to post again this week with Top 5 Wednesday! T5W is a weekly meme is hosted by Sam @ThoughtsOnTomes. 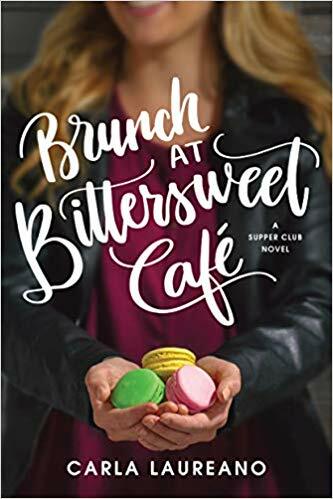 You can visit the Goodreads T5W group for more info. I decided to pick an old topic again for this week’s post. 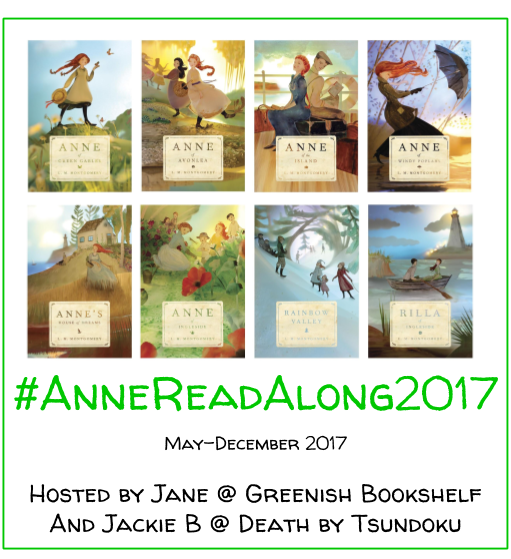 This was an easy list to make: Books You Want to See as TV Shows. 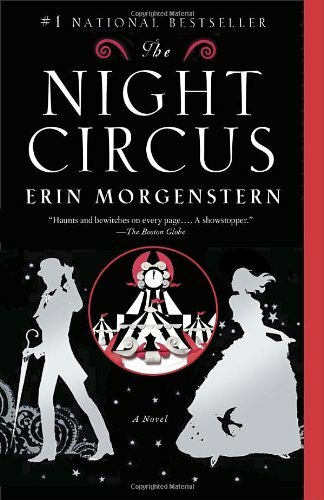 The Night Circus by Erin Morgenstern // There are so many incredible moments in the book that would be amazing on a screen. But it would have to be a series because there are too many important details to include. The Books of Bayern by Shannon Hale // I would love to see all four of these books as movies. 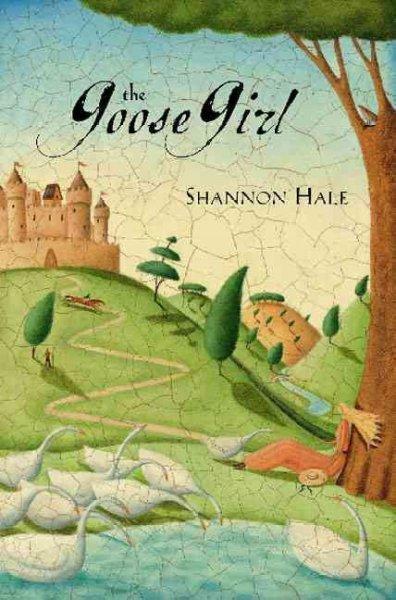 But I would love to see The Goose Girl first. The storytelling is amazing. I’m also intrigued by how they would create the different languages in the book on the screen. 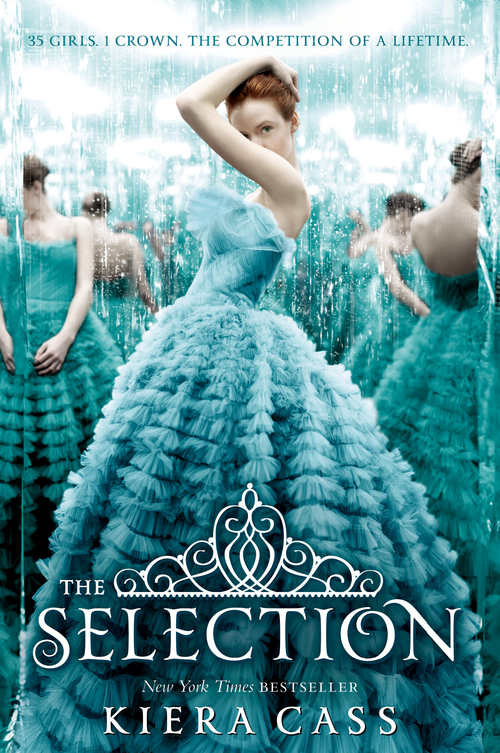 The Selection Series by Kiera Cass // I love this series so much. It would be a beautiful girly movie that I would just love. 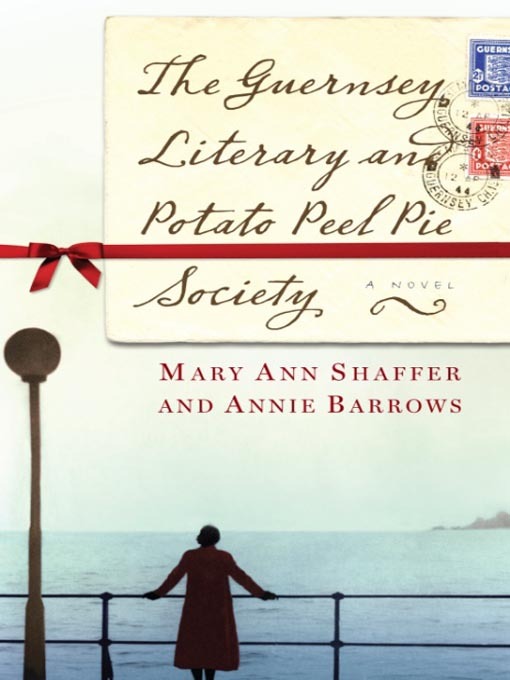 The Guernsey Literary and Potato Peel Pie Society by Mary Ann Shaffer and Annie Barrows // I hear this amazing book is being turned into a movie! I can’t wait! 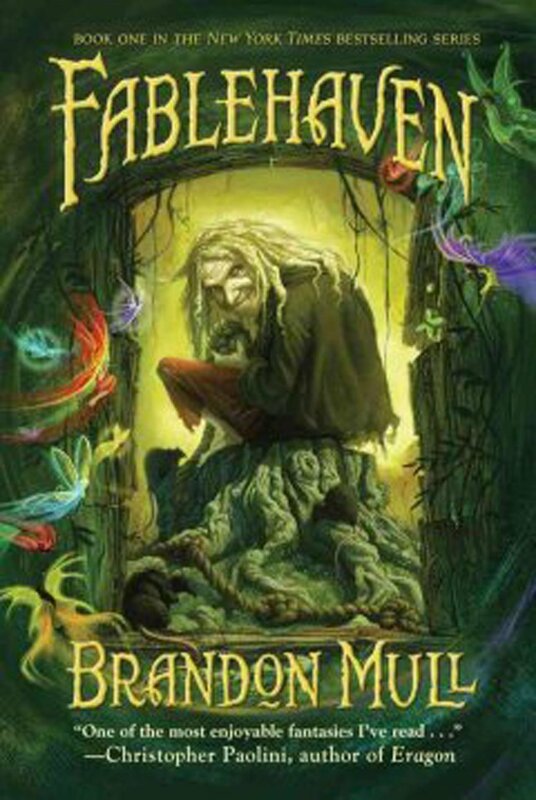 Fablehaven Series by Brandon Mull // I am actually surprised these books haven’t been made into movies yet. They would be awesome! What books do you want to see on TV or in a movie? I LOVE the Guernsey literary and potato peel pie society. I didn’t know they were making it into a movie. That will be wonderful!!! One of my favorites!! Yes I recently heard that! The Night Circus would be amazing on tv. I would really like to see The Lies of Locke Lamora onscreen!